Schmidt Double T Ranches involve hunting on the land as well as lounging in the lodges, preferably near a campfire. When you want to get away from reality for a bit, and you’re looking to shoot deer, quail or turkey, Schmidt Double T Ranches should be your choice for outdoor excitement. Spending time outdoors is good for you. It brings good health benefits. For example, did you know spending time outdoors can improve your short-term memory as well as boost your working memory? It’s like we become naturally more tuned-in to our surroundings outside. Maybe it’s a primal thing– in our DNA and all. Nature has a way of affecting our brains in a good way, such that our memory skills are sharpened. It has been said that time outdoors can restore a person’s mental energy. Considering too many of us live our lives in offices and other places where we’re barraged by emails, websites, phone calls and other demands on our time, we can feel really, really mentally drained. Our system can only be overwhelmed for so long before wanting to shut down! So, to combat mental fatigue, spend time enjoying nature outdoors. Something as simple as that helps boost mental energy. Have you been feeling stressed out? You might need some time among the trees. In other words, time spent outside, surrounded by nature (trees, grass, flowers, ponds, etc. ), is a great way to lower your stress level. It also helps people feel less anxious and depressed. 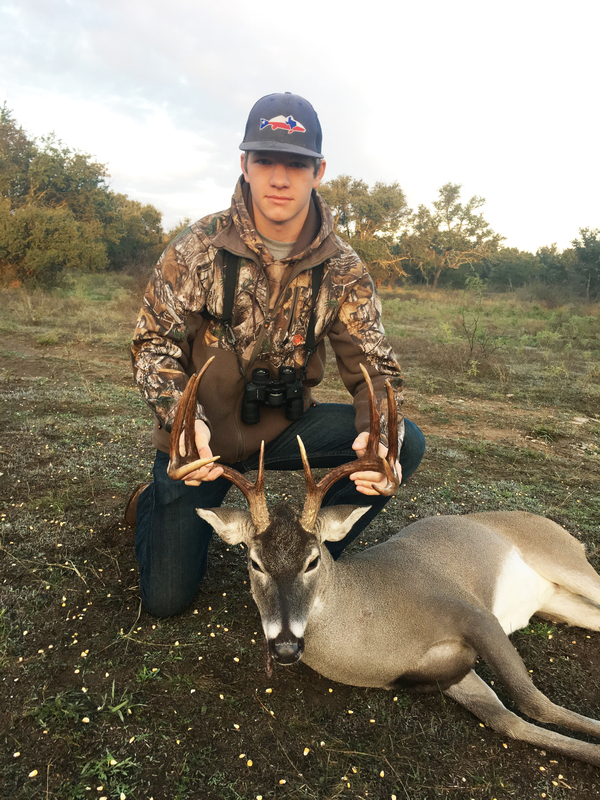 Rather than focusing on negative things in your life that stress you out or cause you to worry, which is what you tend to do when spending time indoors, it’s a great idea to plan a hunting trip at Schmidt Double T Ranches where you’ll improve your concentration by hunting animals. Hunting outdoors will sharpen your thinking and creativity as you try to shoot the animal you intend to kill. Many hunters derive great satisfaction when they hit their target. Psychologically, hunters set goals for themselves and feel really good when they achieve those goals. So, if you plan to shoot a turkey, and you do, you’re going to naturally boost your mood. What are you waiting for? Plan your visit to Schmidt Double T Ranches for some good outdoor adventures!